We appreciate our students and our teachers. Welcome to JD Hall Learning Center. To assist us in our efforts, we are inviting you to help us greet students and parents from 7 AM to 7:45 AM. 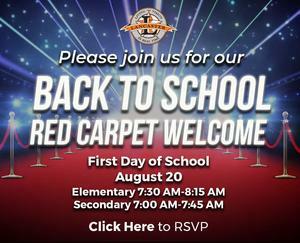 at the 6th grade, middle school, 9th grade and high school campuses or 7:30 AM to 8:15 AM for the elementary campuses. If you are available to participate with us to make this event special, please click on both links below to register and complete the necessary documents. Once we receive your registration, we will assign you to a campus and forward you additional information. 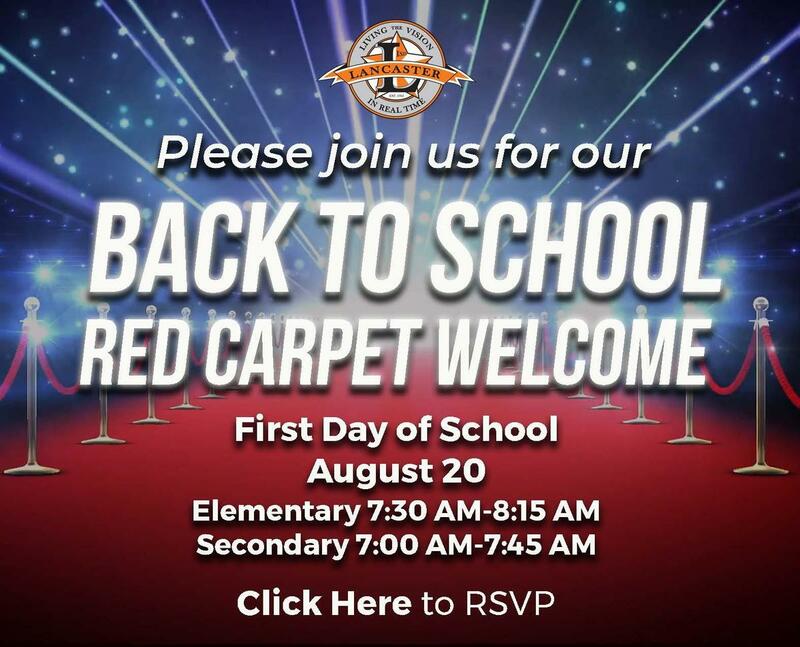 We hope that you can join us on August 20 to welcome our students so they can see community leaders providing service and support on the first day of school.